Technology: it’s a wonderful thing. More than a decade ago, innovations in superfast broadband and the proliferation of smartphone tech meant that gamers of all persuasions could get to grips with their favourite titles in their own homes. Fast forward to today and the next frontier of casino gaming in the United Kingdom is making itself known: virtual reality games. 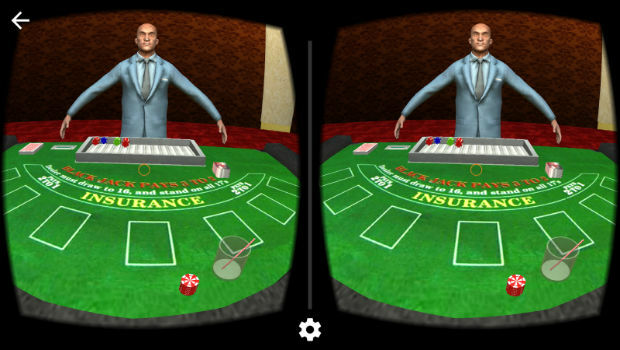 Believe it or not, anybody can play VR casino games. There’s no need for goggles, headsets or any other hardware for that matter. Of course, tech like the Oculus Rift goggles or Samsung Gear will enhance the experience, but without them the action is still presented to you in sumptuous VR 3D on your desktop or mobile device. The graphics, as you might expect, are quite breathtaking. 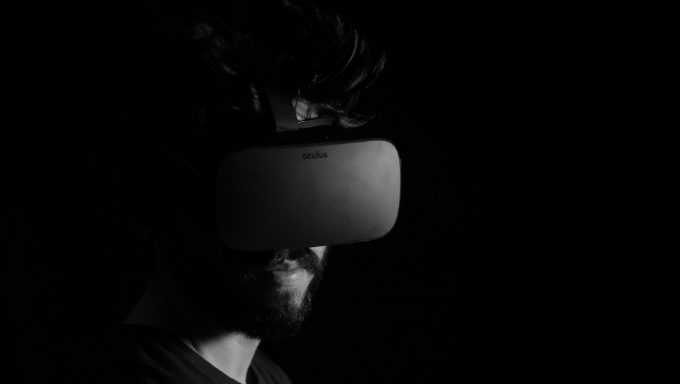 Net Entertainment is widely renowned as one of the ‘first adopters’ of new technology; earlier this year it was one of the first software developers out of the block in taking on VR and its capabilities for the iGaming sector. 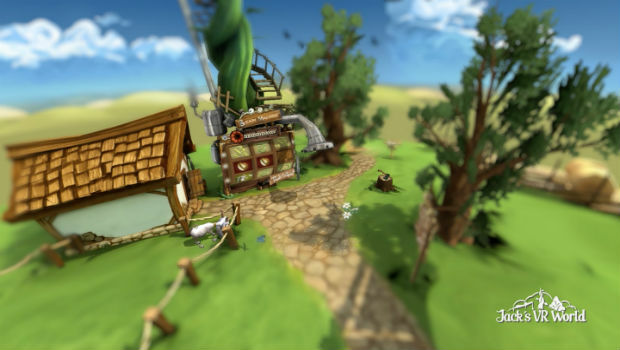 The fruits of its labour was ‘Jack’s World’, its first exploratory mission in virtual reality using the classic slot game Jack and the Beanstalk as a foundation. This mini release featured enhanced graphics and 3D soundscapes to deliver a truly exhilarating experience to owners of the Google Cardboard tech, which is a VR platform that uses a smartphone head mount to help translate the images on screen to virtual reality. NetEnt showed off Jack’s World at the ICE convention, and a short video trailer is still available on its YouTube channel. We placed at the end of this article for players to check it out! Play Jack and the Beanstalk online at Paddy Power! 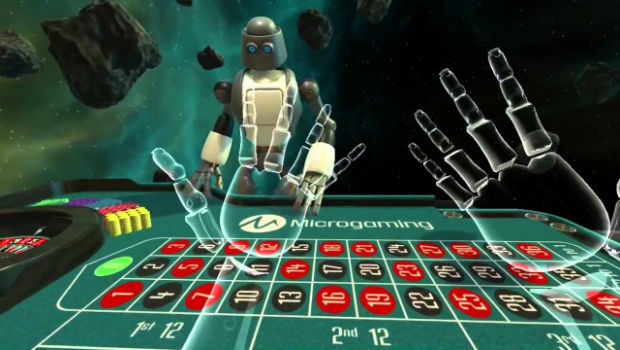 One of the first dedicated virtual reality casinos is Slot Millions, which has designed its own VR space for gamers with and without the requisite headgear and hardware. It’s given a VR facelift to the traditional online casino space to create a truly special gaming environment. One of the first titles it has introduced is the classic Starburst. This release from NetEnt was one of the first slot games to really get noticed by wider gamers, thanks to its winning combination of outstanding graphics, immersive soundtrack and unrivalled gameplay. With just ten paylines you might imagine many players giving it the cold shoulder, but such is the high stakes nature of the game that many return for more time after time. 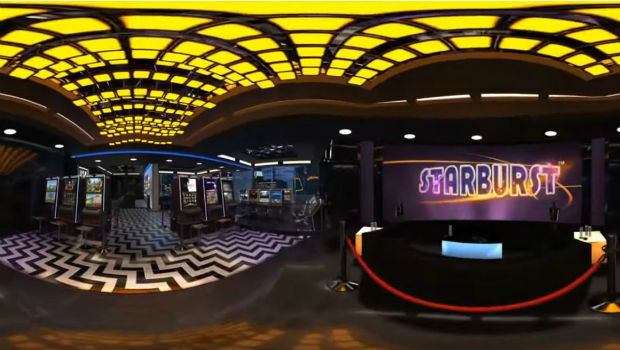 Starburst has stood the test of time to this very day, and its presence as one of the very first virtual reality casino games is testament to its timeless quality. Play for big money with Starburst at Rizk Casino! The classic tale of King Midas was given a major revamp by NextGen with this release; the old king was replaced by the rather more ravishing Miss Midas. Even though the former eponymous hero was renowned for his generosity in turning anything into gold, his female successor is as equally generous in this all-action 25 payline slot. You may or may not be aware of NextGen’s excellent ‘Superbet’ technology, which adds an extra lucrative layer to proceedings. With it, players can buy extra symbols to help them create additional winning combinations – a feature that has caught the eye of many discerning gamers in the past few years. 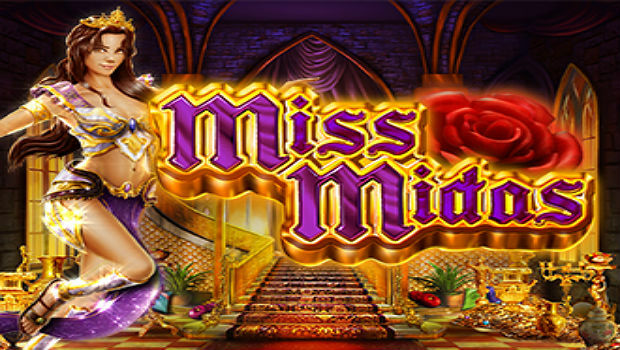 To add further motivation for giving Miss Midas a spin, it is has now been given a virtual reality facelift to help usher in the next generation of online casino gaming. Play online at Royal Panda! In the cold light of day, Blackjack is a simple battle for supremacy between two parties: you and the dealer. The house edge is stacked in the dealer’s favour. He also has the advantage of acting second: if you stay on 17, for example, he knows exactly what he needs to do to beat you. It can be the most enjoyable, the most profitable and occasionally the most frustrating of games, but the recent rejuvenation of this old casino favourite as a virtual reality trendsetter adds further excitement to the action. Players can now see the look on the dealer’s face when they are defeated; that’s a bonus in itself! Play online Blackjack at partycasino! Is there an experience in a casino as heart-fluttering as watching and waiting for the roulette wheel to come to a halt? Those last-gasp moments as the little white ball edges closer and closer and closer to your number? If playing online roulette is that exciting, then imagine what the capabilities of virtual reality can add to the equation. Well, imagine no more, as roulette has become one of the very first pilot games to be tested with VR. Play online roulette at Coral today! If that has whet your appetite for the future of slot titles and casino gaming online in the United Kingdom, then why not try the inspiration for NetEnt’s project, Jack and the Beanstalk? It’s available at the majority of the finest online casino sites around! The results are staggering; the future really is bright for casino gaming online. To try your hand at any of these titles for free, simply head on over to partycasino today!